Just like a beautiful song, each of Mother Nature’s wonders contain different chords. And in each chord are notes, carefully and meticulously chosen for their harmonic affinity. Each note has its own timber, pitch, and tone, each contributing to become a mesmerizing harmony that captivates the imagination and touches the soul. 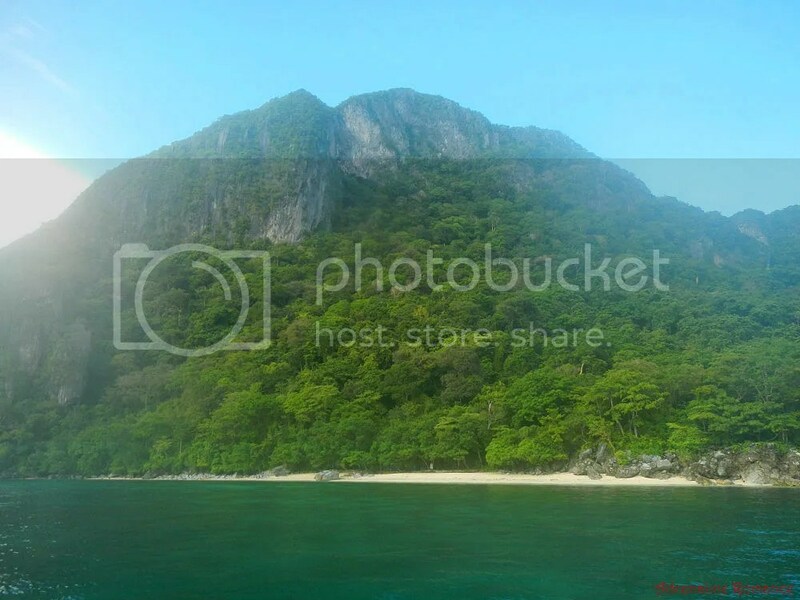 The beautiful, mystical islands of Bacuit Bay in El Nido are Mother Nature’s notes in this particular song. Our destination and lunch area was in another destination called Snake Island (yes, it does have a menacing name). 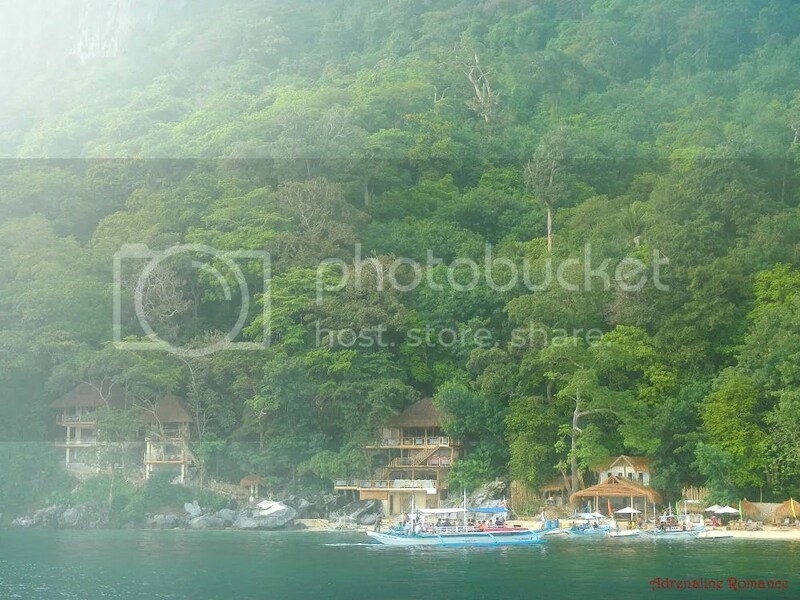 Along the way, we passed by another luxurious, exclusive resort in El Nido. Staying for one night here must cost a hand and foot. Sheila and I are not really sticklers on luxurious travel, but we definitely would not turn the other way around if someone offers us to stay in such a first-class, five-star resort. Hehehe! In contrast, we saw this tiny fishing community at the edge of the mainland. The disparity between ultra-rich resorts and poor fishing villages like these may seem miles apart. 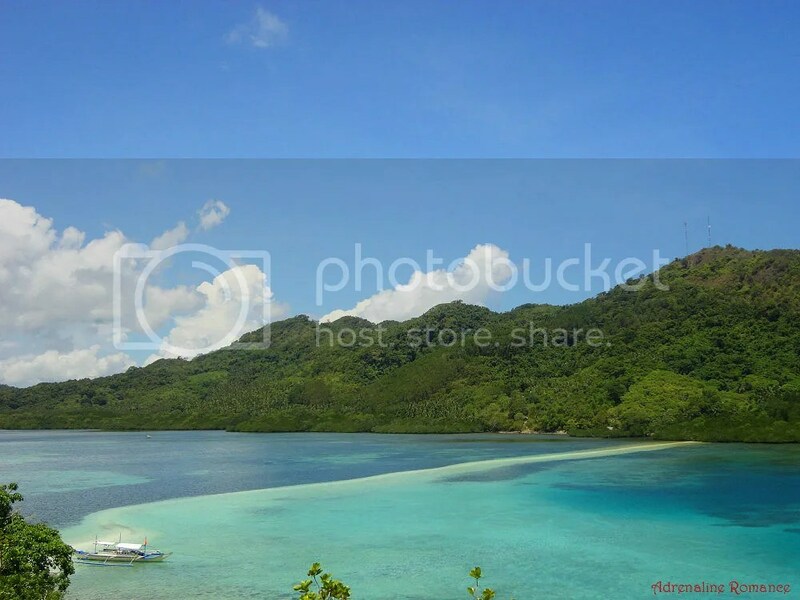 However, they share the same incredible beauty and tranquility that are common characteristics of Bacuit Bay. Finally, we approached the sandy shore of the majestic Snake Island. Now, you may ask why it is called Snake Island. Are there lots of snakes that live in those mangroves? 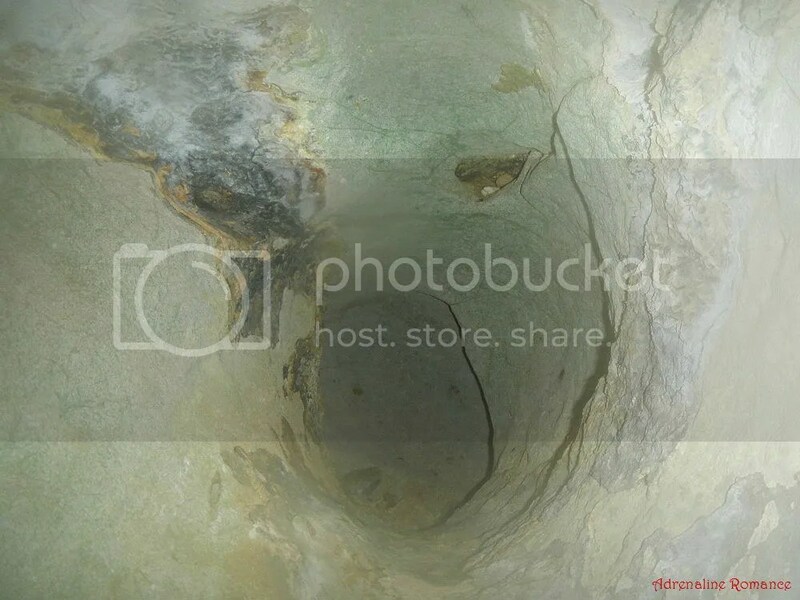 Is there a giant serpent hiding in some dark, sand hole? Empty boat? Hey, where did everybody go? Anyway, just check out that stunning scenery! Bet you want to wake up, live, and work in a place like this! Oh, there you are, guys! Wait, where are you going? The beach is on the other side! Well, Guide Gilbert led us to a trail that goes up to a viewing deck, a small open space with a sunny ledge that offers a great view of Snake Island. Now, that’s Snake Island! That is beyond gorgeous, isn’t it? 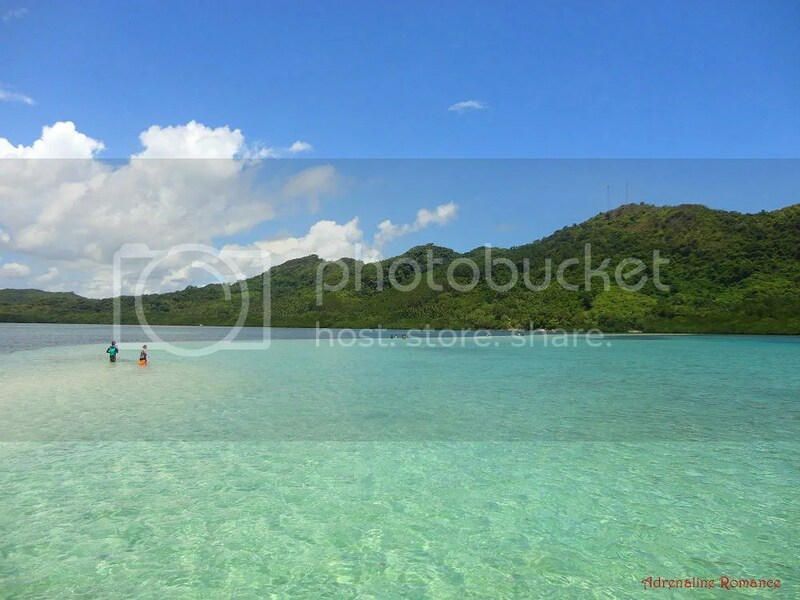 Snake Island derives its name from that long, pure white sandbar which resembles a snake. Shoreward and seaward currents push the sand under the sea’s surface to form this sandbar. The long sandbar connects the mainland and the islet where we docked our boat. 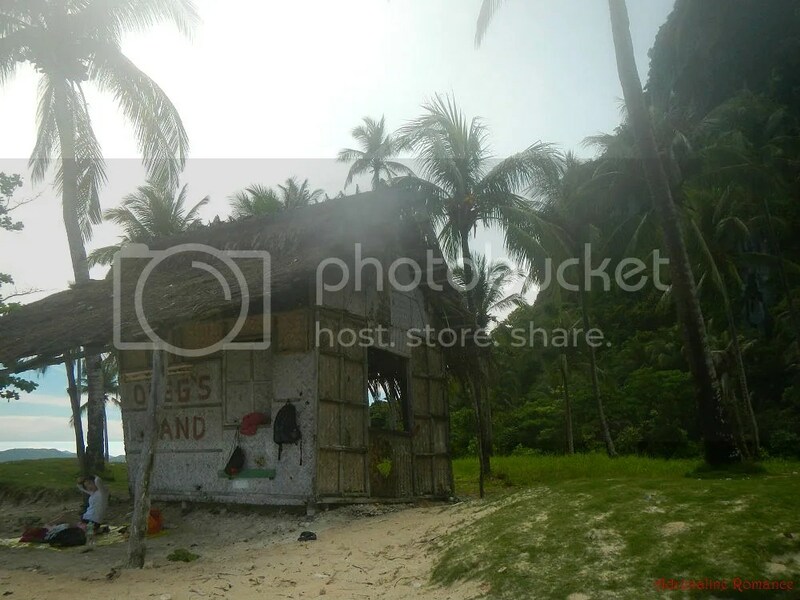 The island itself, officially called Vigan Island, contains no artificial structure except for a small “shed” on the viewing deck and a small hut that acts as a shelter for Snake Island’s caretaker. At the other side of Snake Island is this dazzling aquamarine bay. Just look at how crystal clear that water is! Guide Gilbert said that several sea turtles frequent that side of the island. The noontime sun quickly burned us into a crisp and wrung our sweat out like sponges. So, while the guides prepared our lunch, we dipped into the cool water of Snake Island to ward off the heat. Let’s go to the other side of the sandbar. That green side is actually the Palawan mainland. In fact, we could hear the faint drone of motorcycles when we reached the mangroves at the other side of the sandbar. 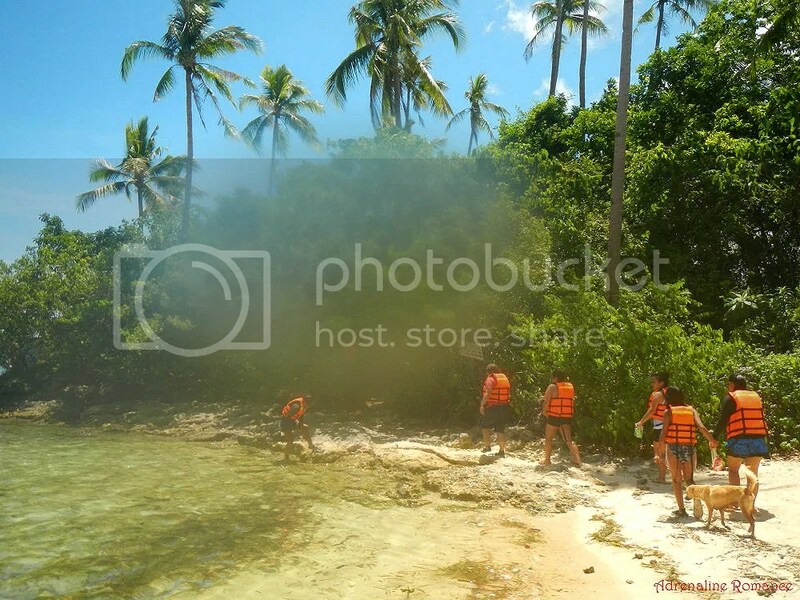 After frolicking in the crystal clear water and hiding in the mangroves, Ma’am Helen and the boatmen called us. It was time for the most awaited part of the day, a delectable, traditional yet simple lunch in a secluded island! After taking our lunch (burping all the way! Compliments to the cook! ), we boarded our boat and headed to the next destination. on our way, we came face-to-face with a thunderstorm. Some of our friends expressed concern about the weather phenomenon; thunderstorms are often accompanied by heavy rain and strong winds. And in the open sea, bad weather can be treacherous. But Guide Gilbert and the boatmen assured us that everything would be okay and that the storm was just passing by. They were right. The cruise to our next destination took less than 30 minutes. We docked at the beautiful white-sand beach of Cudugnon Point, but that beautiful shore was not the highlight of this place. 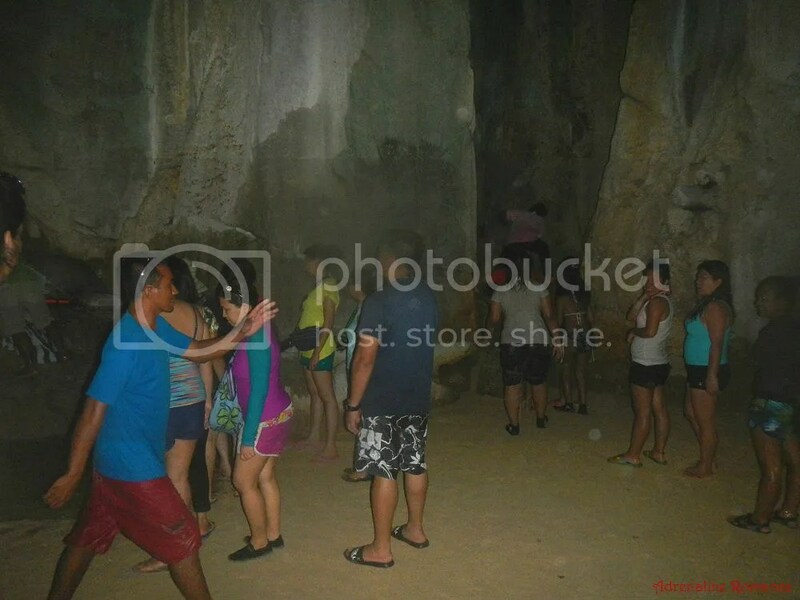 The highlight was Cudugnon Cave, a sacred place behind the rock walls that surround the beach. We waded into waist-deep, surprisingly warm water and entered a space between two rock outcroppings. 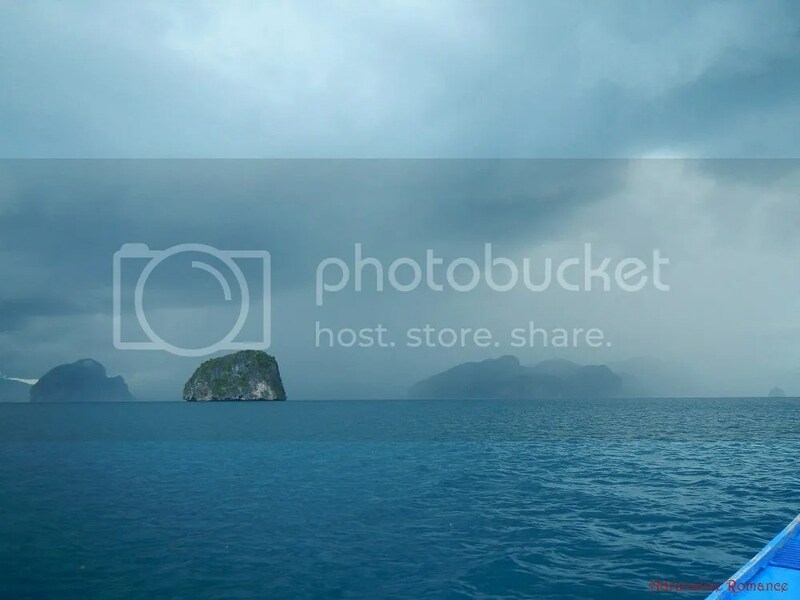 At this point, we can’t help but think: why so many of El Nido’s and Bacuit Bay’s wonders are concealed by Mother Nature. To access the cave’s main chamber, we need to crawl through another tiny opening in the rock wall. Cudugnon Cave’s Visitor’s Lobby, as we call it, is immense and reasonably protected from the sea outside. We joined other guests who were here earlier. We climbed up a sandy, slippery slope and entered the cave’s palatial main chamber. 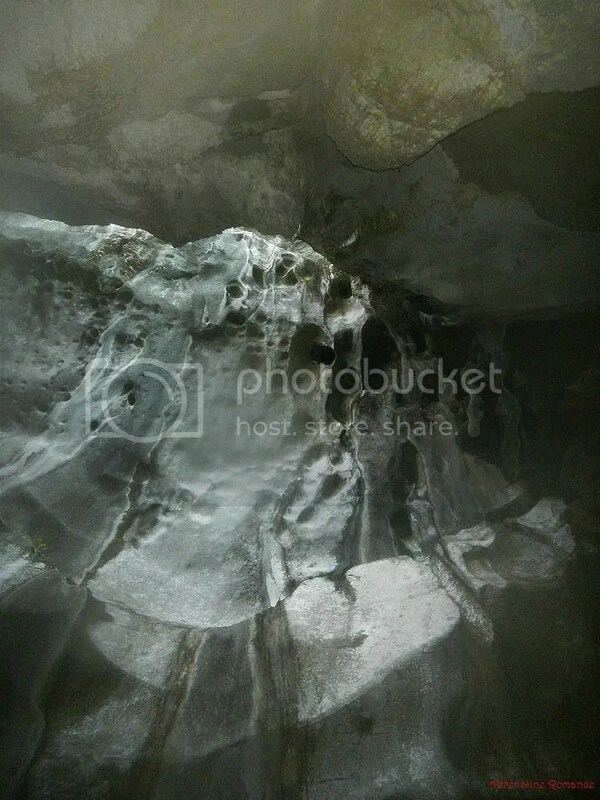 This chamber was moist when we came in here due to the rain that was coming in from the opening above the cavern. Guide Gilbert said that thousands of years ago, Cudugnon Cave was a sacred burial site. In other words, this cave was actually used as a natural catacomb. Naturally, it is presently an important anthropological site. The glistening, slimy rock formations looked so utterly alien. Unfortunately, according to Guide Gilbert, the bones and burial jars that dated back to the Sung Dynasty were extracted by archaeologists; the artifacts are now displayed in some museum out there. For us, that’s a serious disrespect to the dead and tantamount to grave robbery. After exploring Cudognon Cave, we went back to our boat and cast off. The ominous thunderstorm finally passed and dissipated, revealing the blue afternoon sky. We cruised to our next destination, Pinasil Island, that large, dome-shaped rock outcropping at the right of the photo below. 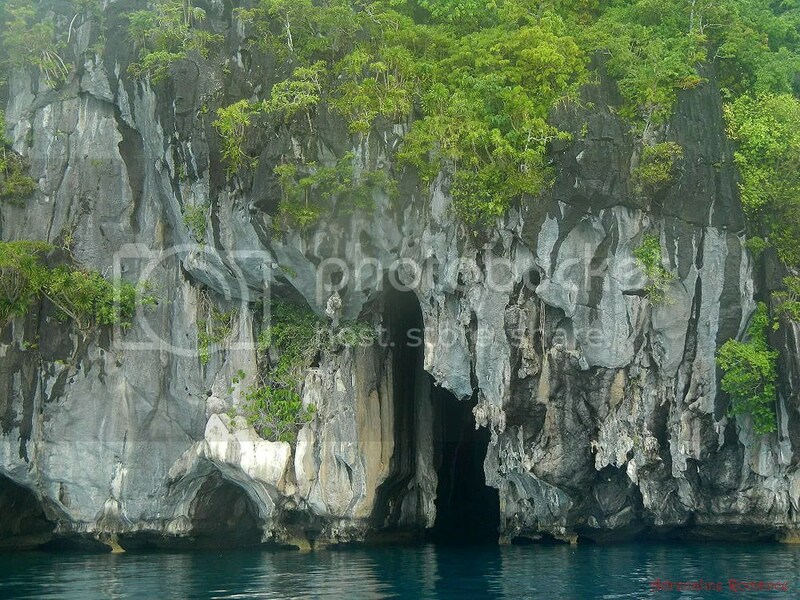 The foremost feature of Pinasil island is that dark foreboding hole at the center of the outcropping. At this distance, the cavern does not look impressive. But up close, the story dramatically changes. 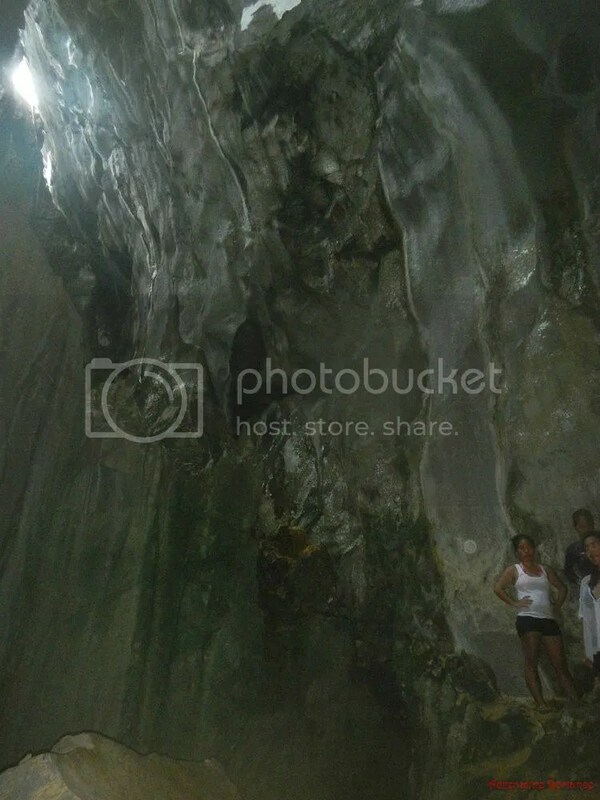 Aptly called Cathedral Cave, this colossal cavern has an opening higher albeit narrower than that of the Puerto Princesa Underground River. 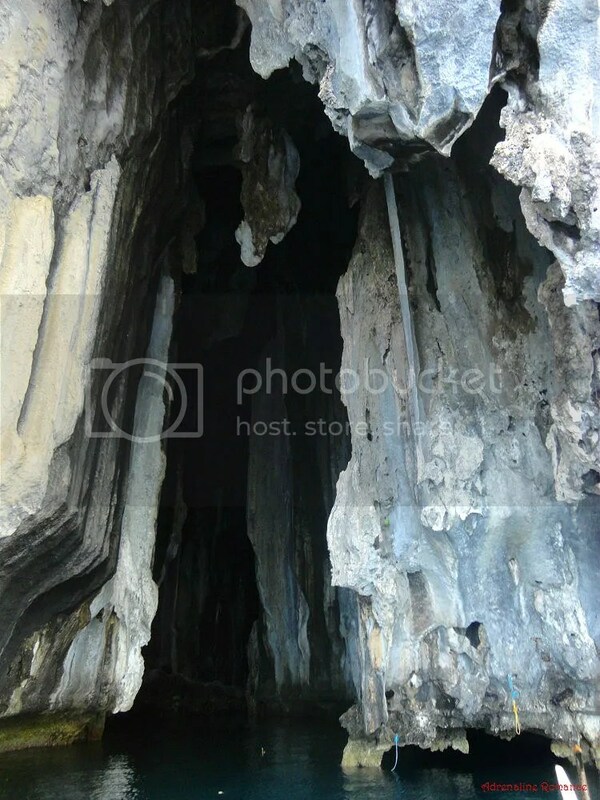 Surrounded by high rocky cliffs that feature weird stalactites, Cathedral Cave can definitely be considered one of El Nido’s most awesome wonders. The dark interior of the cave was so high and large that we reckon it could easily swallow an entire church. We couldn’t even see its vaulted ceiling. Also, notice the lovely greenish blue water. Looks very conducive for swimming, right? But swimming here is tantamount to suicide. That’s because the cave is home to several species of extremely aggressive, territorial, and venomous sea snakes. Those blue ropes you see attached at the entrance of the cavern are anchor points for boats. On both sides of Cathedral Cave are gorgeous, overhanging cliffs that are perfect for deep water soloing (rock climbing without a rope. If the climber falls, he falls into the sea). Yes, they’re ideal for DWS if not for the poisonous snakes slithering below you. According to Guide Gilbert, Pinasil Island is frequented by busyadors, or gatherers of swallows’ nests. The dried nest of the swallow, made of the bird’s dried saliva, is the main ingredient of the exotic bird’s nest soup. After taking pictures of Cathedral Cave, we announced that we wanted to take one final dip before heading home. 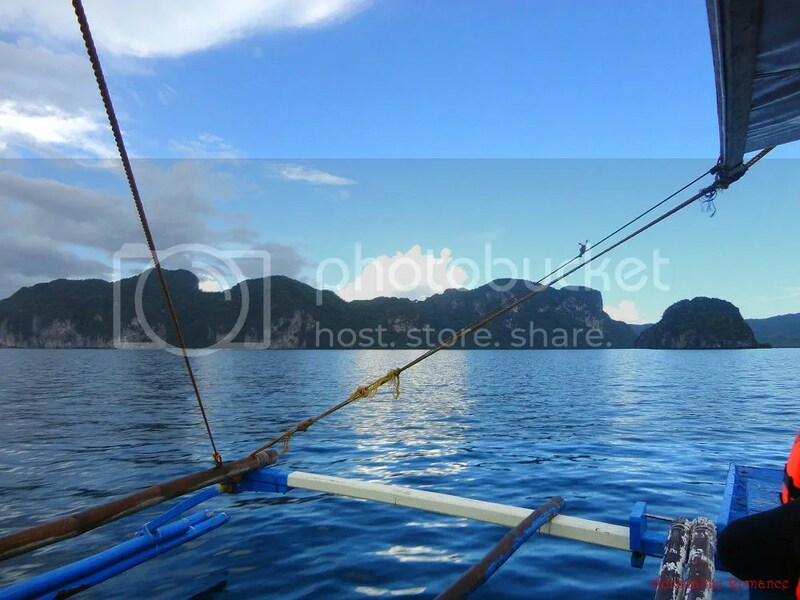 Guide Gilbert then steered our boat towards the next destination, Pinagbuyutan Island. Along the way, we witnessed massive sea cliffs that displayed interesting streaks of very pale red. Perhaps these cliffs are rich in iron deposits. Half an hour later, we saw where we’re headed—that dome-shaped island that is dominated by extremely high cliffs. 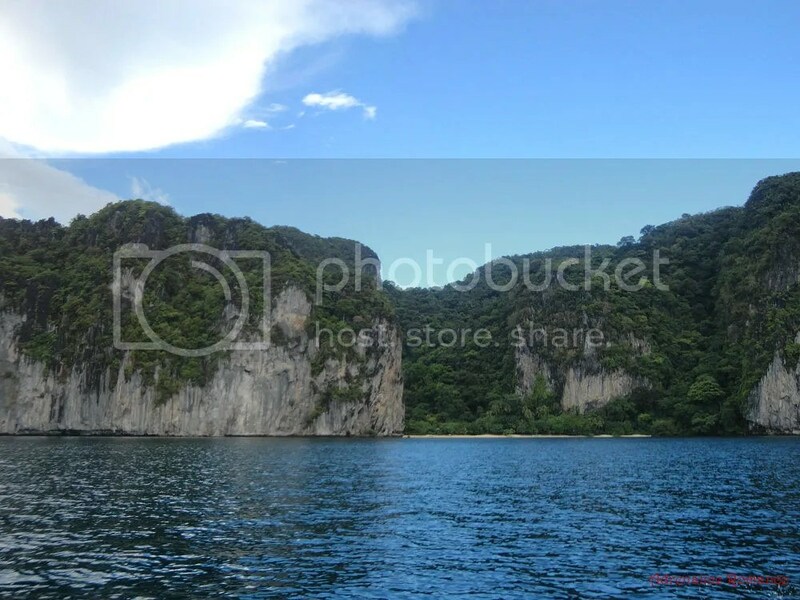 That’s Pinagbuyutan Island, and it resembles the famous Rock of Gibraltar. Just check out that stretch of white-sand beach and those immense cliffs! What a paradise! If we have the capability to buy this island, we’re pretty sure we’d convert it to a rock climbing mecca. Everyone got out of the boat to enjoy a last dip. Just look at that amazing vista! Worried that the hot sun might burn you into a crisp? 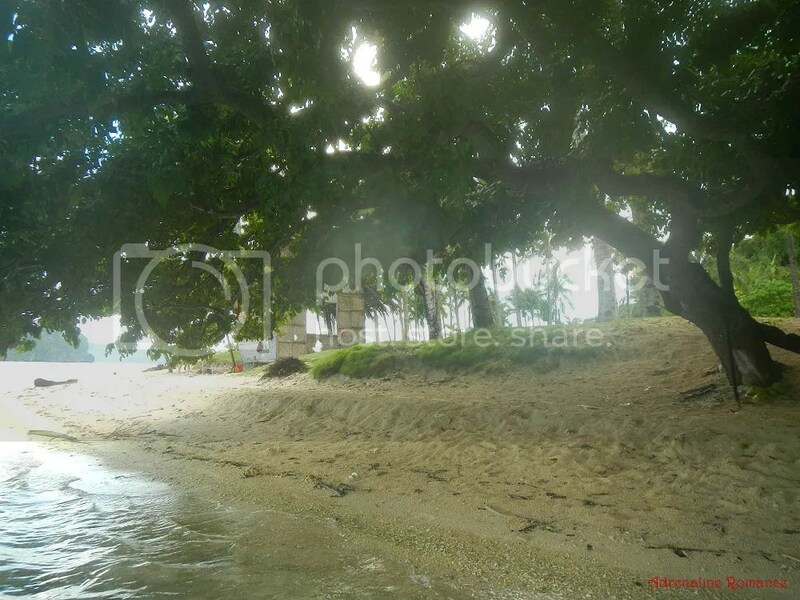 Well, just stay and wade under the shade of this nice tree whose broad canopy extends over the shoreline. A small hut serves as a shelter, umbrella, and a dressing room for those visiting the island. When we went Pinagbuyutan Island, there were three Korean ladies just enjoying the peace of the area. Are we in a seaside golf course? Well, no, but it does seem like it! 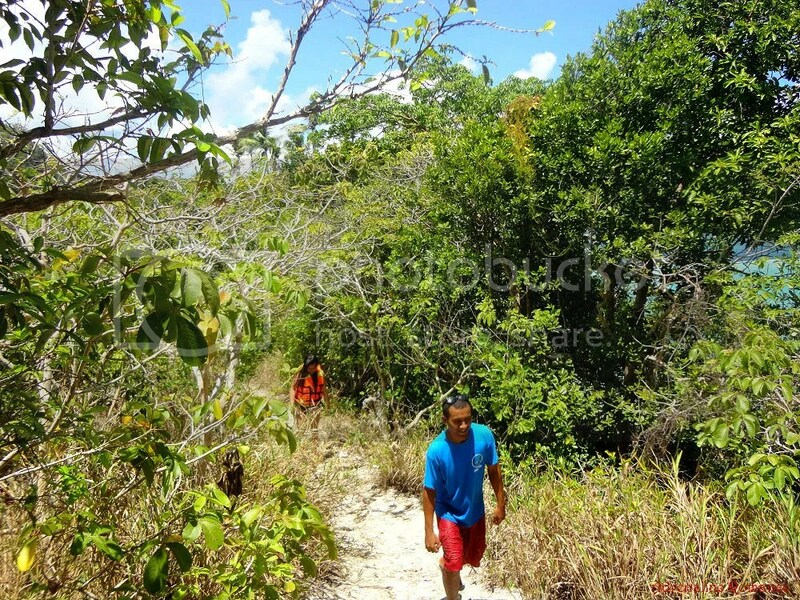 Pinagbuyutan Island has patches of grass and coconut mangroves. Interestingly, the air here was quite chilly. After an hour of frolicking around and playing water games, we finally headed back to the town of El Nido. Everyone fell silent as they contemplated on our awesome two-day adventure. In fact, Muffins considered changing careers from being a writer to being a tour guide. 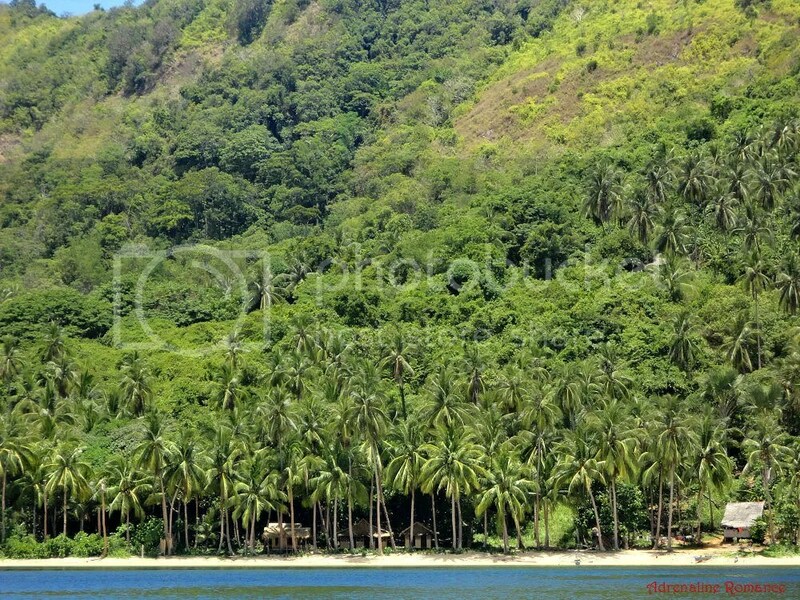 On our way, we passed by the Seven Commandos Beach, another popular stop in an El Nido Tour B island hopping package. Pressed for time, we didn’t anchor on the beach. As majestic as the scenery is, we didn’t find Seven Commandos enticing; it looks like the once-pristine beach is heavily commercialized. However, other accounts mentioned that the sand here is spectacularly white, and that there is a nice snorkeling area. If you were able to visit the Seven Commandos beach, do tell us what’s nice there. We found some accommodation establishments erected in Seven Commandos. They look expensive. Booking in one of the rooms inside must put a hole in one’s pocket. Now, that’s more like it! 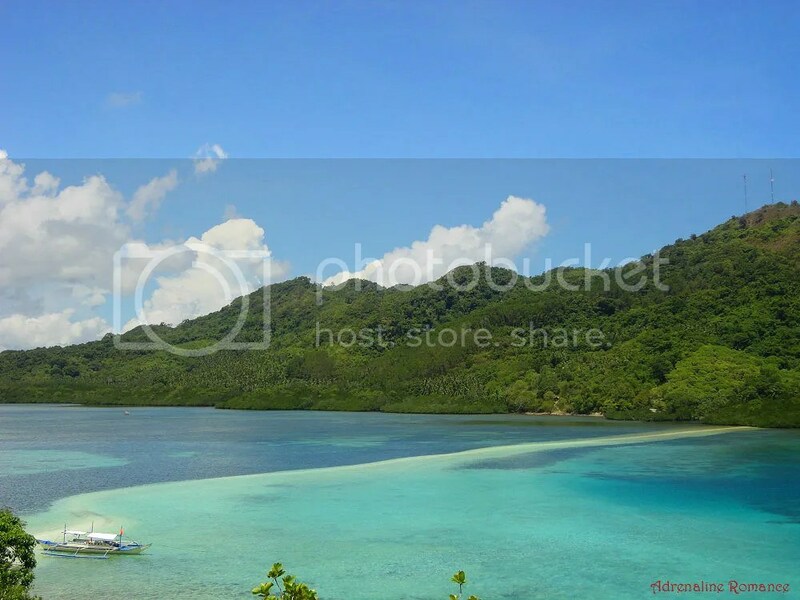 That secluded beach is called Ipil Beach and is located in the same island as Seven Commandos. 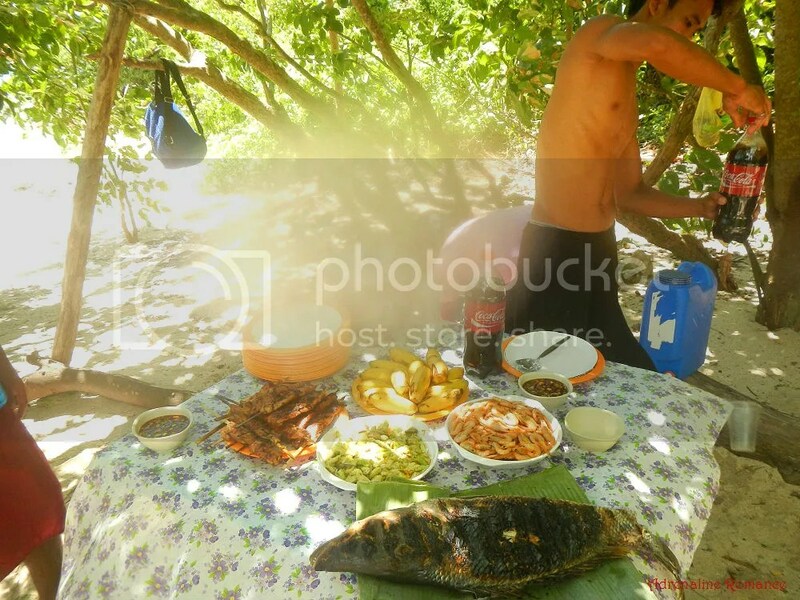 If you want some time for yourself, then Ipil Beach is the right destination. 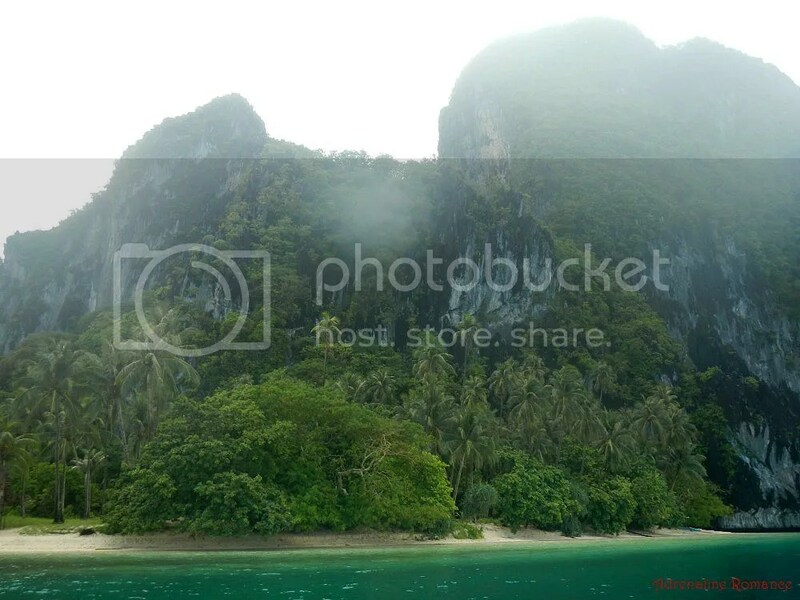 Just look at that thick forest cover and those massive cliffs! 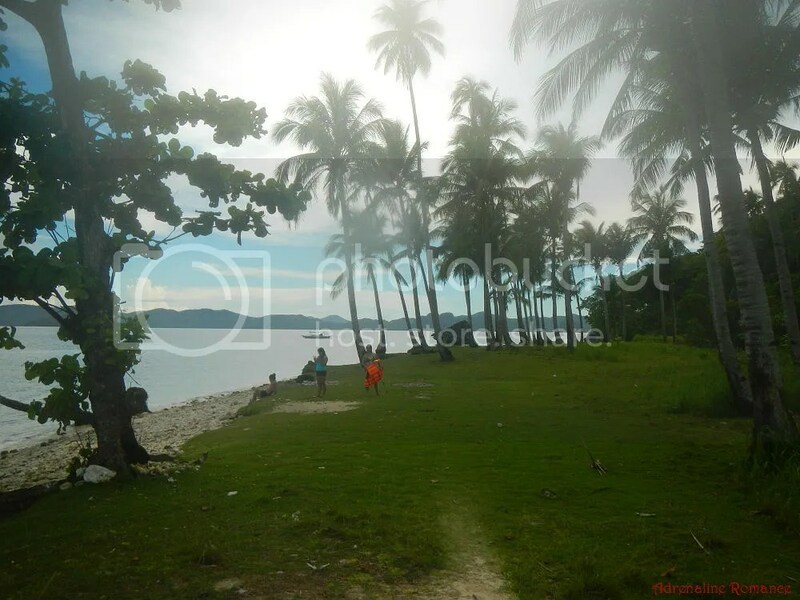 If somehow Ipil Beach is filled with people, then you can head out to an adjacent beach called, well, Ipil Beach 2! Ipil Beach 1 and 2 are separated by a natural jumble of water-borne rocks. Check out the cliff. 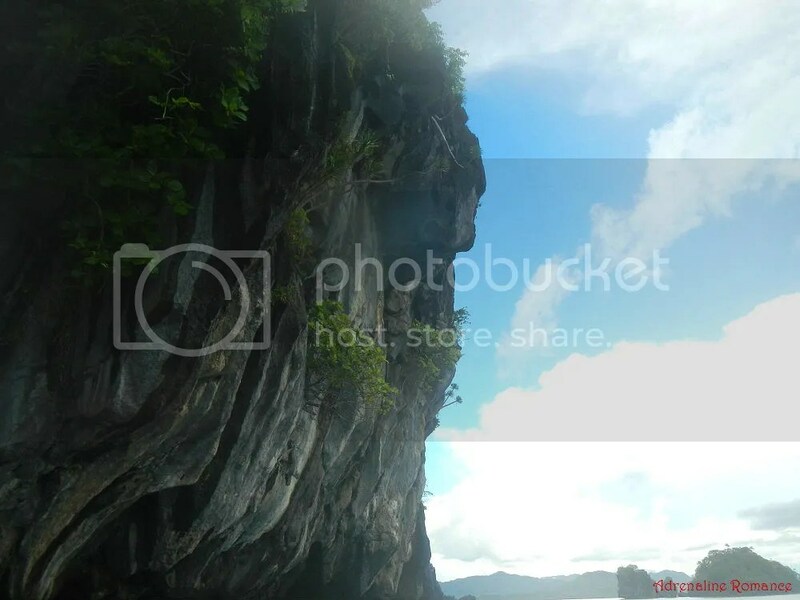 Can you see the entrance to a cave high up the rock wall? At last, we saw the town of El Nido and realized that it was the end of another great adventure. Seeing the rustic town left us all with a bittersweet feeling: we felt extremely happy, satisfied, and privileged to be able to visit and experience the majesty of Bacuit Bay. However, we also felt sad knowing that it would be a few more years before we can set foot in this magical place again. El Nido, we’re going to miss you. After taking a refreshing shower and packing our bags, we rode Lester’s van which took us back to Puerto Princesa. 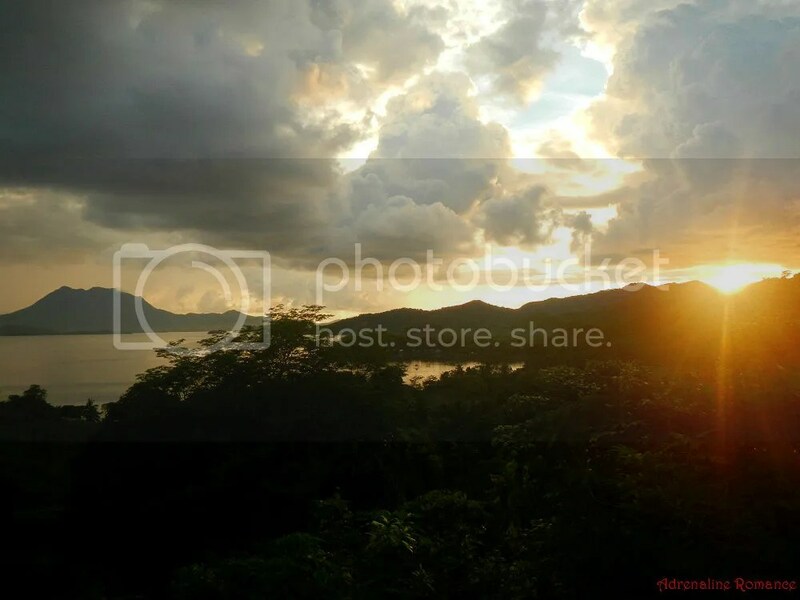 Along the way, we saw another spectacle, a majestic sunset which highlighted a huge mountain and a vast bay. It was then that we realized we will come back to this place. We need to come back to this place. 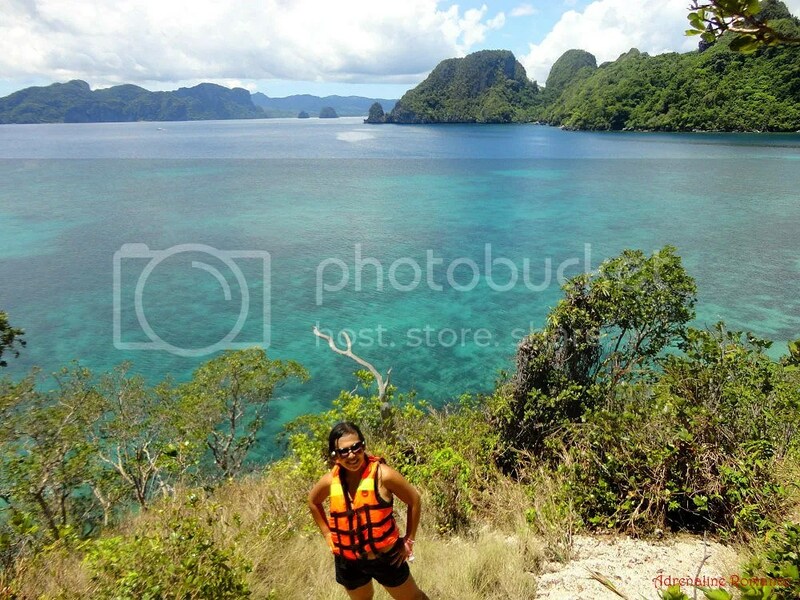 Mother Nature is singing, telling us that there are still many more wonders and adventures to explore in El Nido. We will heed her song. How about you? Thank you very much, Ma’am Helen and Lester. Both of you are awesome guides! You never left us, you kept us safe, and you made sure all our concerns are addressed. Both of you have the ideals that other guides should strive to achieve. 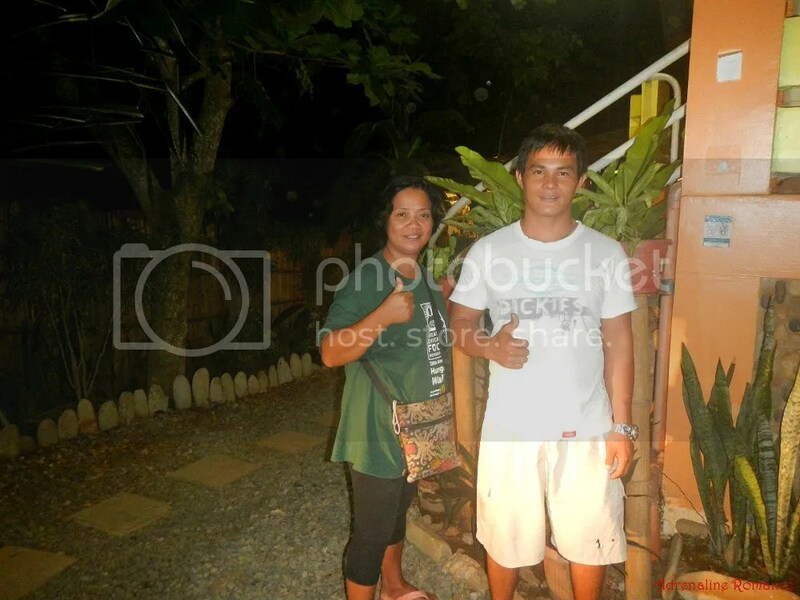 A very special thanks to Ma’am Mylene, the proprietor of Victoria Guest House and Cottages. She skillfully arranged everything for us—our accommodations in Puerto Princesa and El Nido, transportation, meals, permits, and guides. Ma’am Mylene, your service is exemplary and beyond compare, and we are actually honored to be your guest. And of course, special thanks to our great friends who shared this adventure with us. Next year, we’ll go north using this Coron, Palawan itinerary! * Except for the van rental and Arkitel room rate, all prices are in a per-person basis. We did not include our expenses for air fare, extra meals, snacks, souvenirs, tips, and other fees in this rate sheet as you may have different needs, preferences, itineraries, and sharing scheme from us. Note that all figures are subject to change without prior notice. 1. We booked all these tours through Ma’am Mylene for a hassle-free trip. Since we are in a large group, we got a group discount. For inquiries and bookings, contact Ma’am Mylene of Victoria Guest House and Cottage for your tours. 4. El Nido does not have 24-hour electric power. The power is activated from 2 or 3 PM to 6 or 7 AM. Thus, if you need to use power the entire day, you may have to carry a lot of extra batteries. Don’t worry too much though. 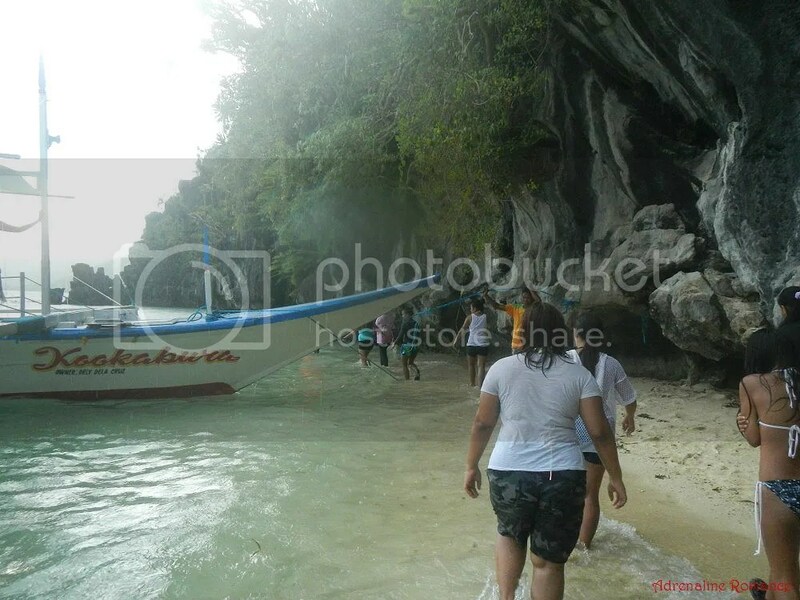 Most probably, you’ll be island hopping the entire day. Also, many establishments have their own generators. 5. There are virtually no banks or ATMs in El Nido, so make sure you withdraw cash or change your money in Puerto Princesa, Cebu, Manila, etc. Some hotels, dive operators, and other establishments in El Nido accept credit card payments, but it is better to bring cash. 6. Internet access is available in Internet cafes. Guesthouses, restaurants, bars, and other establishments also have free WiFi. However, do take note of the schedule of availability of electric power. In addition, Smart, Globe, and Sun phone networks are adequate here. 7. El Nido is a small, resort town. 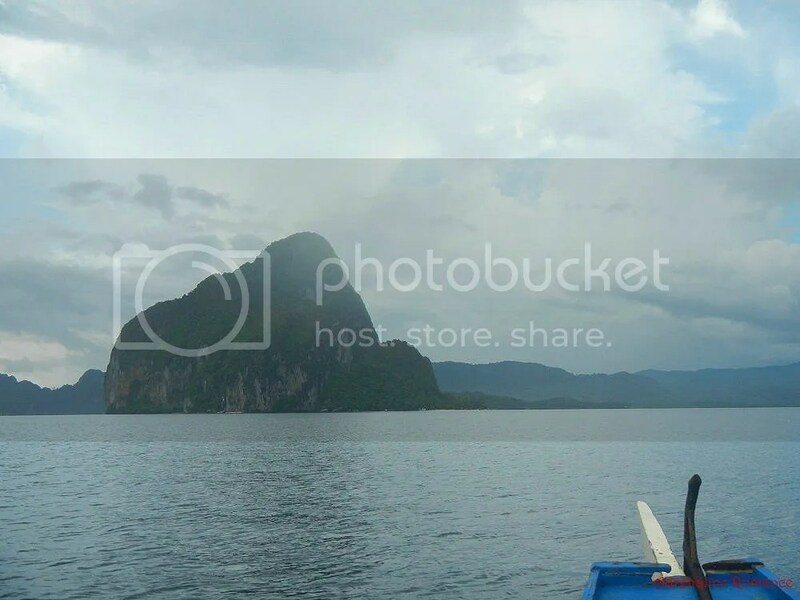 You can actually go around El Nido on foot. However, if you wish, you can rent a bike to go around town and other places in the municipality. Rental can range from P 700 and up. 8. As a world-renown tourist/resort town, everyday things (e.g. carenderia food, drinks, supplies, etc.) and services offered in El Nido can be quite expensive. Be sure to bring extra money. 9. If you wish to rent a mask, snorkel, pair of booties, etc., rent them out in Puerto Princesa to save money. Better yet, bring your own gear. 10. If you have the time and money, we strongly recommend that you devote one day for each tour. That way, you’ll have more time enjoying the destinations in each tour. That’s great, and thank you very much for the compliment. We believe there’s an inland tour; perhaps, you can take that as an alternative to Tour D. Which makes us wonder—-why is Tour D stricken off? There is still Tour D in in El Nido . 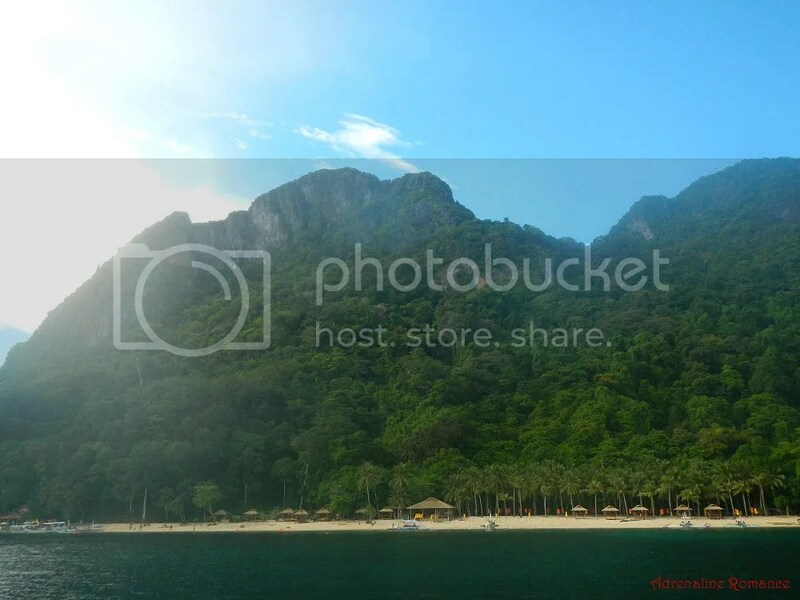 The tour will be on several beaches on Cadlao Island. 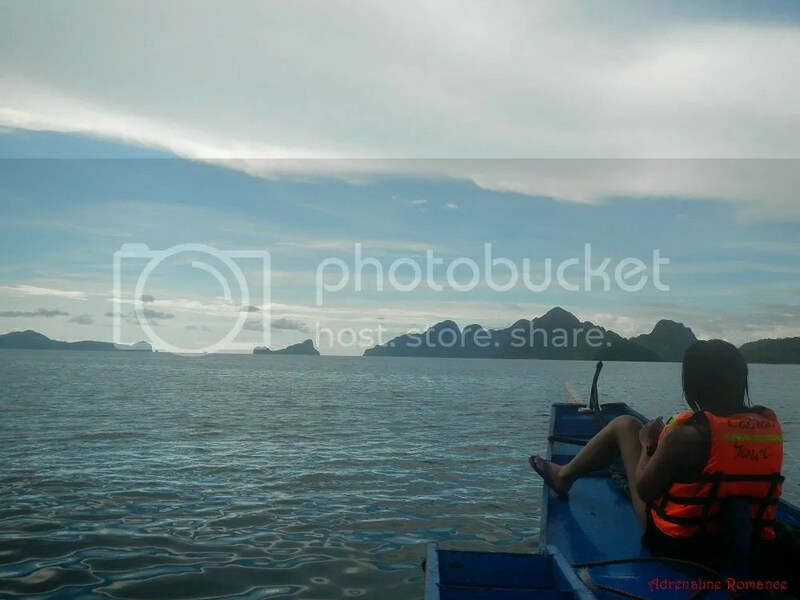 The reason only few people take this tour is because it is really close to El Nido Bay. Oh, that is very nice! We do remember our guide mentioning that there is a packaged tour that includes attractions and adventures around Cadlao Island. 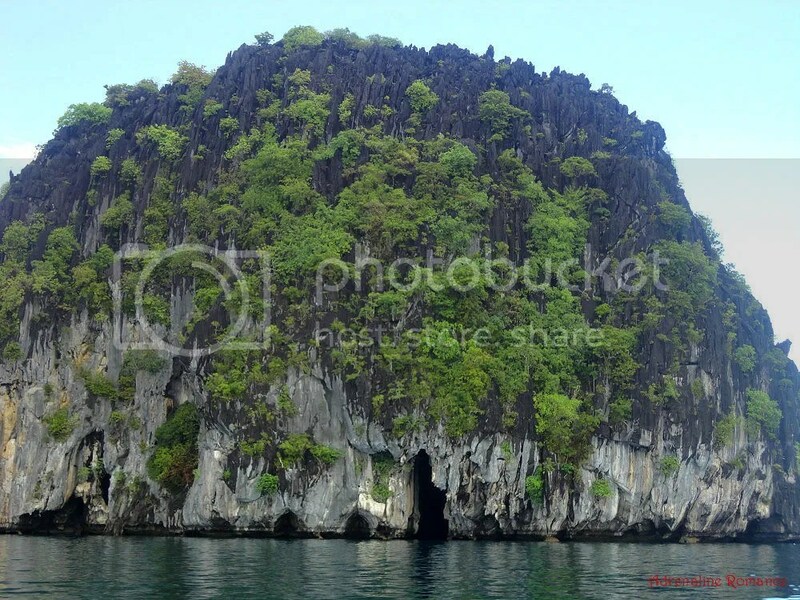 We want to try those adventures and explore dive sites there the next time we visit El Nido. Oh, the lunch feast is something you should look forward to! Lunch is usually traditional, but it’s the presentation that makes lunch extra special! 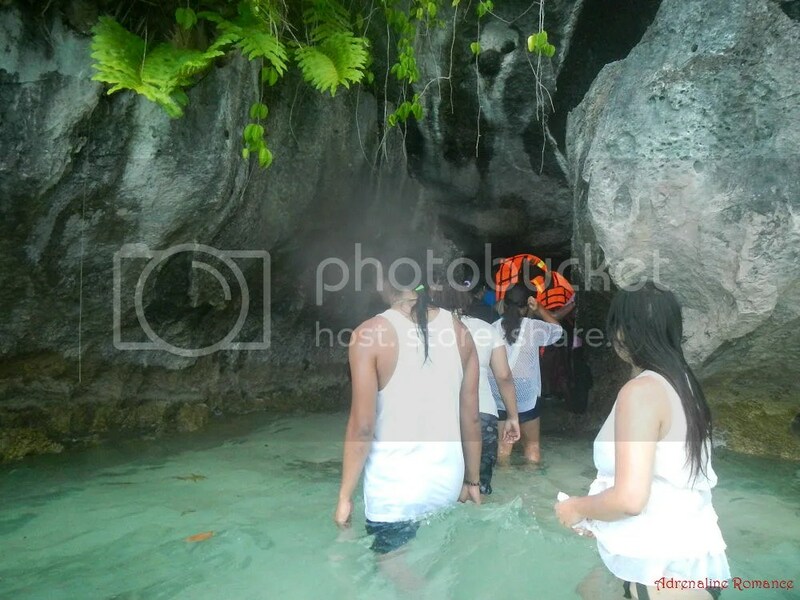 Im rereading all your blogs about Palawan.. i.can’t.get.enough.of.it. Thank you very much for the compliment about our blog. Advance happy birthday, by the way. 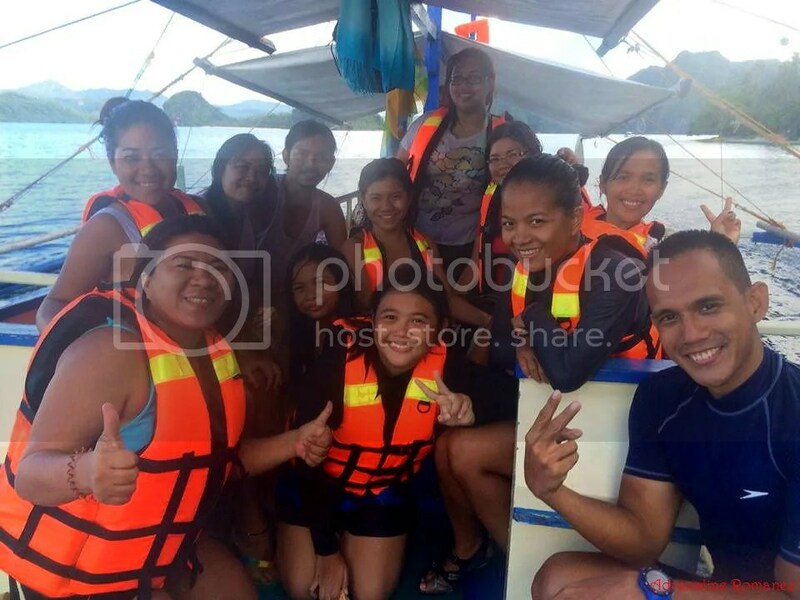 A trip to El Nido is truly an epic birthday treat. You did two tours per day… was it considered as “combo” tour? Yes, it’s considered a combo tour. I just read your blog and I love it! It’s a complete detailed blog Ive read so far. Thumbs up. I will surely be following this! Good job! Thank you very much for that wonderful compliment and for following. Stay tuned for more of our adventures! 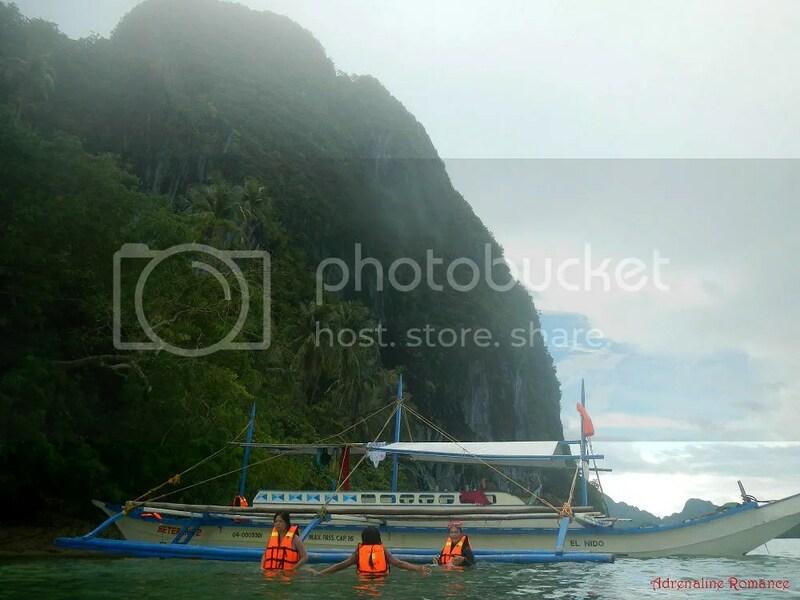 I want to know if you also have an idea about how much are the island tour rates in El Nido? We were planning to visit there next month. Thank you for taking time to comment on our blog. For rates, please check the Budget section of the above post. hi, pwde ba walk in na lang sa island hopping? 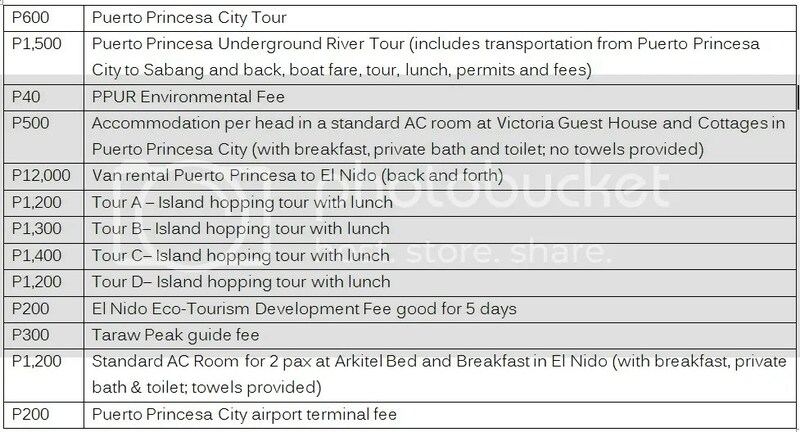 like same day booked tas same day trip para makapag bargain pa kami ng price, 2 pax lang ksi kami, mahal ng mga tour package , san ba meeting place ng mga island hopping tours sa elnido? Yes, a DIY can be done. You can look for the Tourist Office in El Nido for assistance. 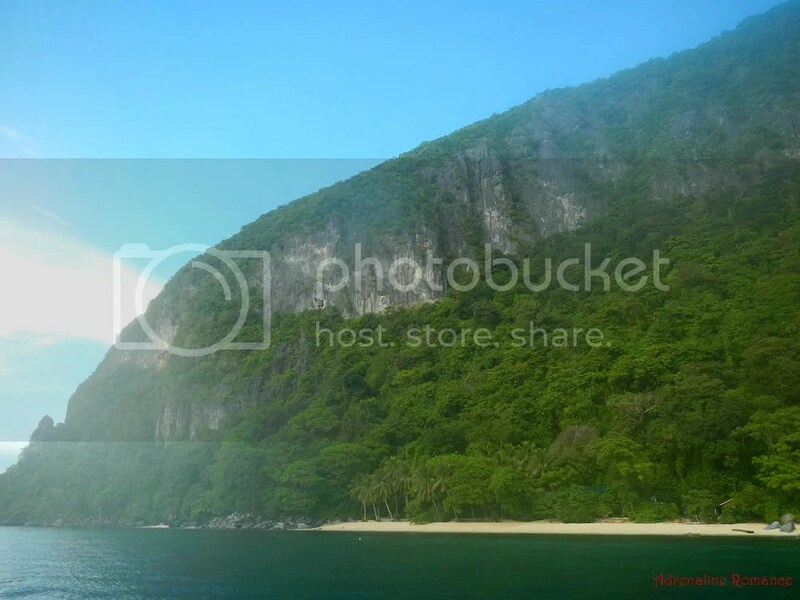 Or you can head out to any resort or tour agency; there are lots in El Nido. Keep in mind though that the rates are standardized so all resorts offer the same rates. looks crazy amazing can’t wait to go there in January. Questions though, do you think bringing a dslr is not necessary as i am planning to bring my gopro plus drone. However, i am thinking of bringing my dslr for good old picture quality. How long are the island hoppings? Thank you for checking out our blog. You can bring your DSLR; just make sure to protect it. 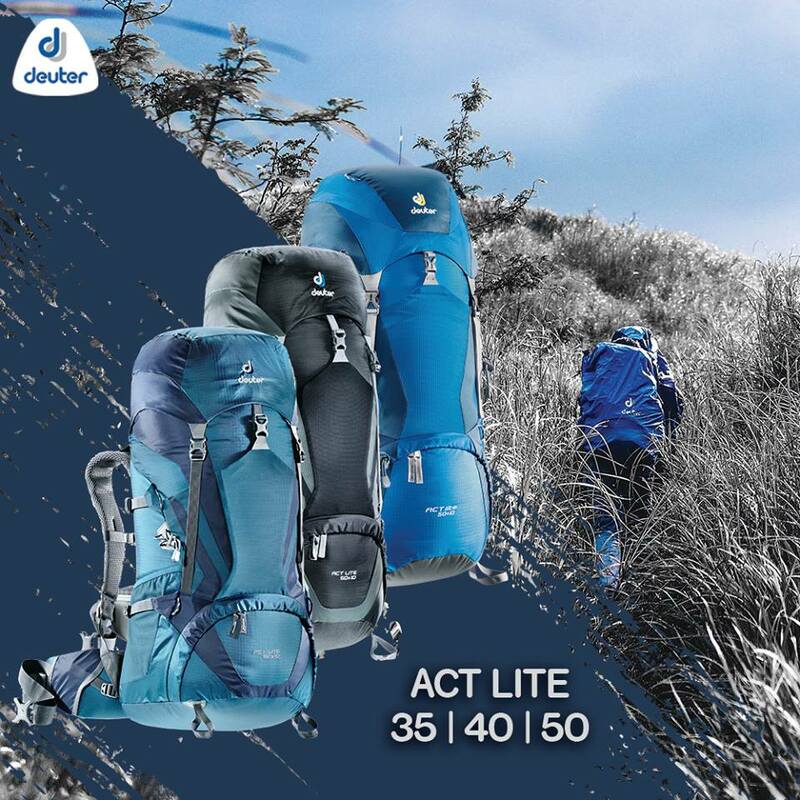 You can place it in a dry bag/dry sack to protect it from moisture. 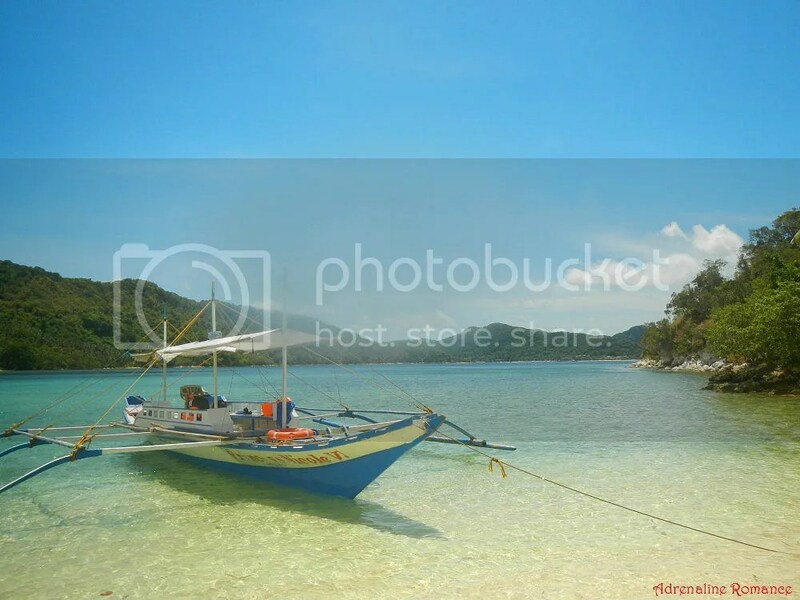 Each island hopping tour takes roughly half a day; thus, two tours would be a whole-day island hopping adventure. How were you able to do 2 island hoppings in one day? It would have been better if all island hopping operators could book us 2tours in one day but with 5 islands to visit per tours, it’s impossible we would be runnning out of time. You need to be really early; we started ours at around 7:45 AM and ended at 4 PM. Also, our guide/boatmen took strategic routes that enabled us to visit the islands in a time-efficient manner. However, the main drawbacks visiting 2 tours in a day is that, as you mentioned, you can’t stay more than an hour in each spot. Meaning, you are somewhat pressed for time in some of the islands. But we’re not sure if they allow 2 tours nowadays. As far as we know, our batch was the last one to enjoy multiple island hopping tours in one day. 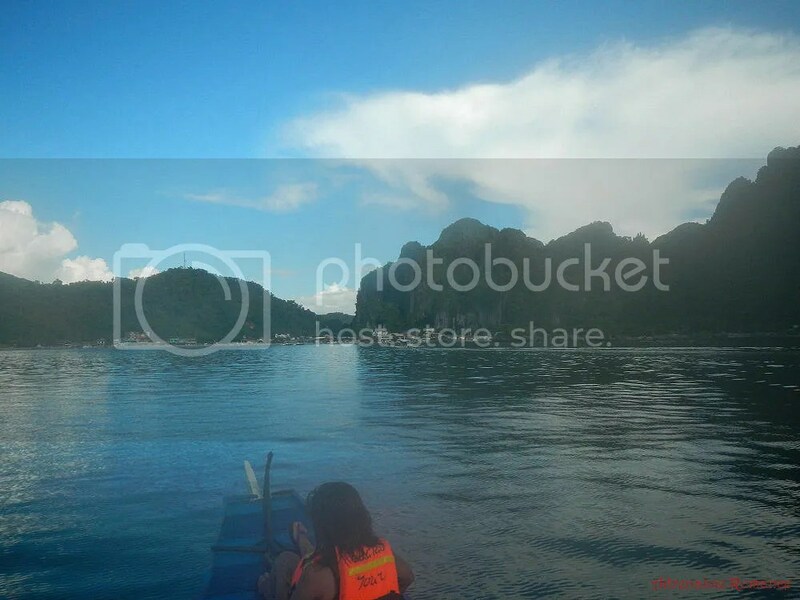 We suggest you get in touch with the El Nido tourism office and check if they still allow more multiple tours in a day. We agree with you on doing one tour per day. We tried two tours in one day (all four tours in two days, in our case), and we only spent 45 minutes in each destination at most. Sir, unsa nga tour agency mo nag book sa A-D tour ninyo sa El Nido? Please check out the Tips section of this post. 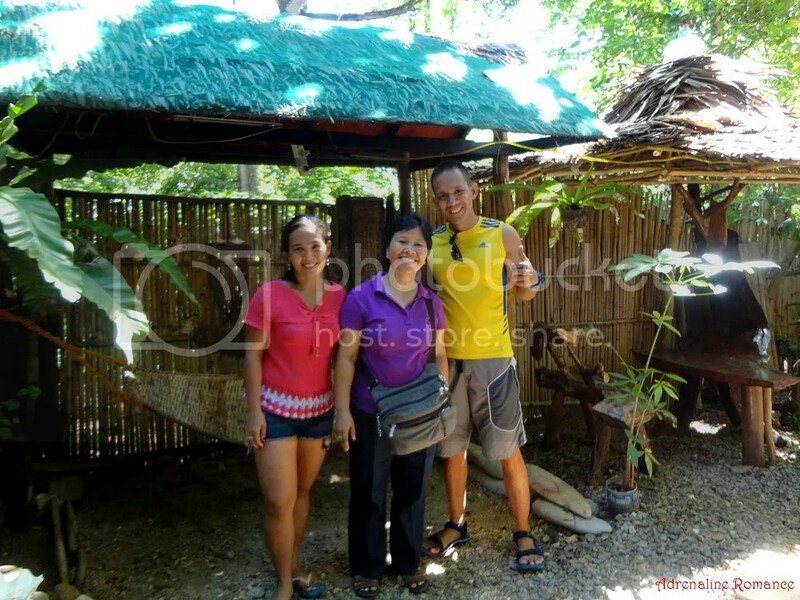 We placed our contact there—Mylene of Victoria Guest House and Cottages. 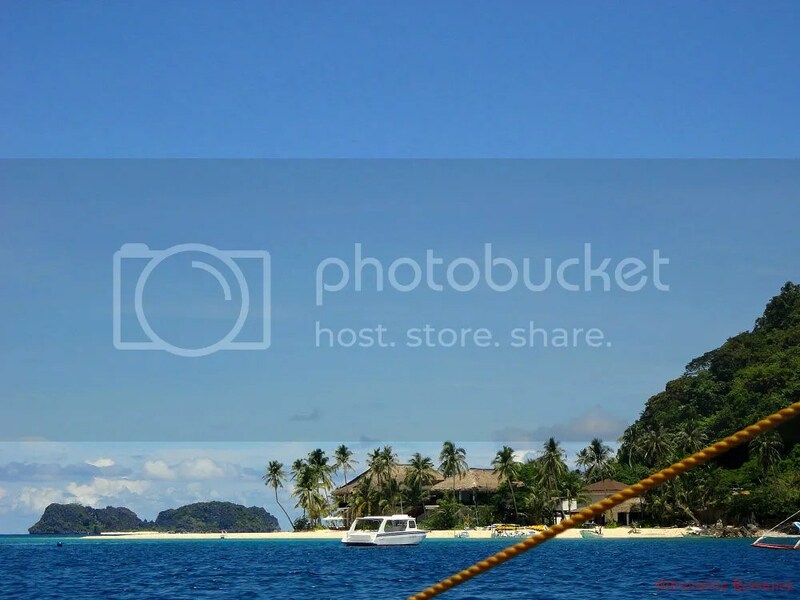 You can also book your island hopping tours directly in El Nido; there are plenty of outfitters and providers there. Please note though that they may have instigated a new policy that prohibits combination tours. As far as we know, they now only allow 1 tour per day. We will be doing tour A for sure but we have extra day and no plan yet but in between tour B,C,D can you give us advice which one should we take? Thanks for all info’s and stuff about island hopping look absolutely awesome! !